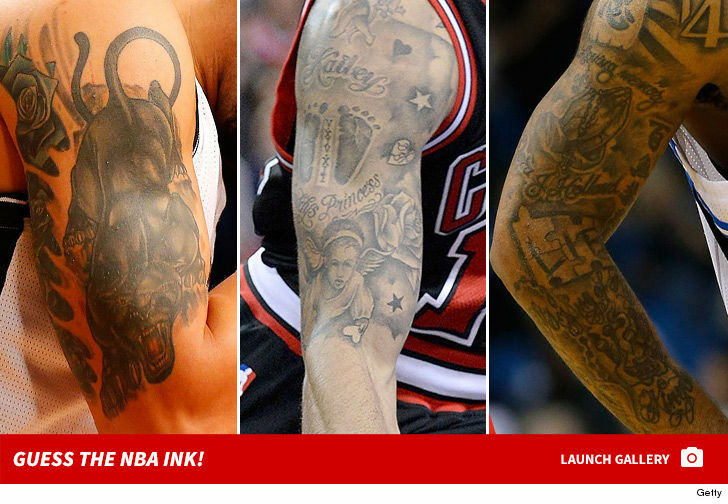 LeBron James' Tattoo Artist Sues NBA2K17 You Jacked My Designs! 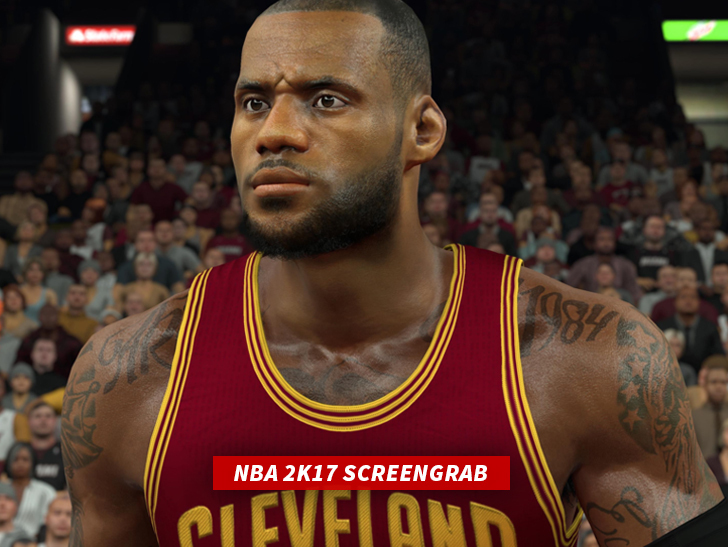 LeBron James' Tattoo Artist Sues NBA2K17, You Jacked My Designs! The famous tattoo artist who inks up NBA stars including LeBron James, Tristan Thompson and Danny Green is suing the company behind the NBA2K17 video game ... claiming they used his art without permission. The man behind the suit is James Hayden -- a famous Cleveland-based tat artist who's been inking up LeBron for years ... and owns the copyrights on several designs he put on the NBA star. Ditto for Tristan, Danny and Kyrie Irving. 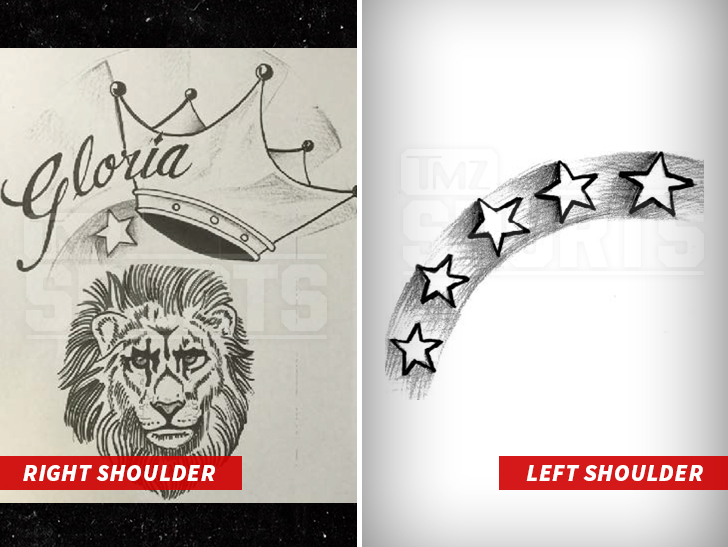 In his suit, obtained by TMZ Sports, Hayden claims he owns the copyright to Bron's famous "Gloria" tattoo as well as his "Lion Design" and LJ's shoulder stars. 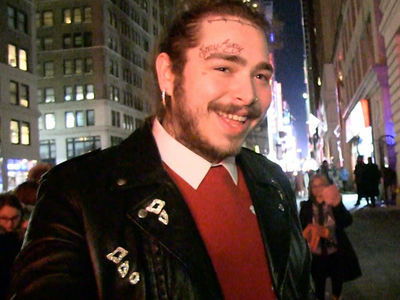 Problem is ... Hayden says the makers of the video game -- 2K Games Inc. -- created the players in the NBA2K16, '17 and '18 with such detail, they even got the tats right. The suit reminds us of the time Mike Tyson's tattoo artist -- the guy behind the face tat -- sued the people in "The Hangover 2" for not getting his permission to feature the design in the movie. Now, Hayden is suing for a portion of the NBA2K franchise profits. He didn't specify a number -- but the game is a huge success, so we're guessing he's gunning for several million bucks!